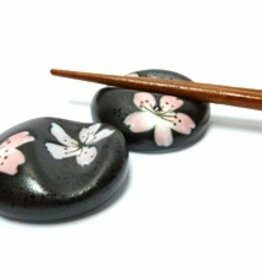 Feel the spring as you eat sushi with these beautiful chopsticks with flowering Sakura (Japanese cherry blossom! Black rest chopsticks with Sakura. Chopsticks rest. The fine scent of spring blossoms from Japan is composed of natural scents. 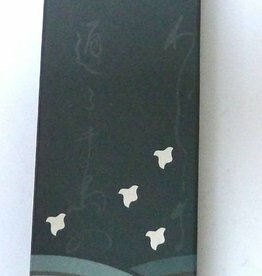 Cherry Blossom is a refreshing incense.